Mesh Networking is simply the hottest wireless technology of our time. Period. 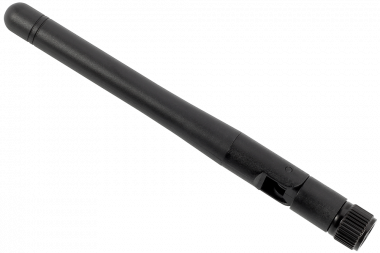 It’s fast, it’s very easy to use, highly reliable, and self healing. Three components are required for the ZigBee Mesh Network, the Coordinator (C), the Router (R) and the Endpoint (E). 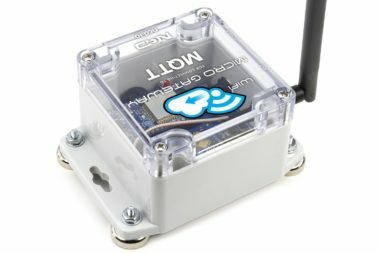 Your computer can speak to a ZigBee Mesh Network using a Coordinator. Think of the Coordinator as the interface to a ZigBee Mesh Network. NCD Coordinators are equipped with a USB Interface. 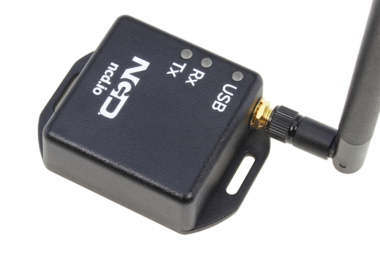 This ZigBee Coordinator mounts as a Serial Port on your computer, and you will develop software that sends Serial commands at 115.2K Baud. The primary job of a router is to bridge the wireless gap between your computer (the Coordinator) and the device (Endpoint). If the Coordinator cannot speak to the Endpoint device because it is out of range, a Router can be used to bridge the two devices together. Endpoints are simply devices. With regard to NCD products, Endpoints can be relay controllers, data collection devices, PWM devices, and much more. Your computer can speaks to a ZB ZigBee Network using a Coordinator. Think of the Coordinator as the interface to a ZB ZigBee Network. 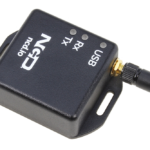 NCD ZigBee Coordinators are equipped with a USB Interface. 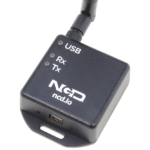 USB Coordinators mount as a Serial Port on your computer, and you will develop software that sends Serial commands at 115.2K Baud. 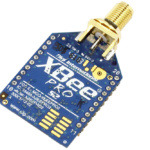 Only ONE Coordinator should be installed within a wireless ZB ZigBee Network. Two types of Coordinators are available. AT and API. Normally, AT coordinators are used. 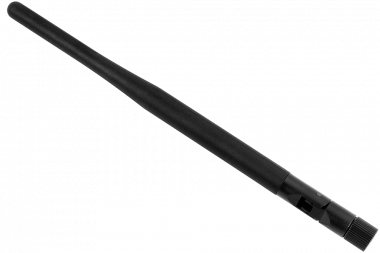 AT coordinators use Terminal-like AT commands to speak to a ZB ZigBee Network. They are easier to use than an API coordinator. An API coordinator uses a string of carefully chosen bytes and checksums to communicate data to a ZigBee networking. API coordinators are harder to use, but can communicate and switch between devices much faster. This page will introduce you to AT coordinators. You can choose between AT and API firmware at checkout. Please note that it is outside the scope of NCD technical support to provide guidance in the use of ZigBee wireless communications. 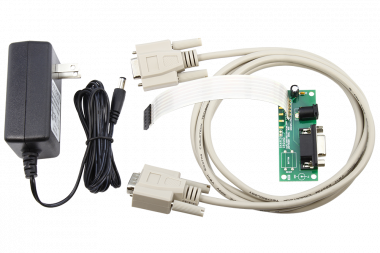 We strongly recommend all users purchase a ZigBee development kit from Digi.com and utilize Digi.com technical support for all questions related to communications. Please feel free to contact our technical support or post on our forum, but the best resources regarding communications will come from Digi.com. We can always assist you in providing support for any product manufactured by our company. 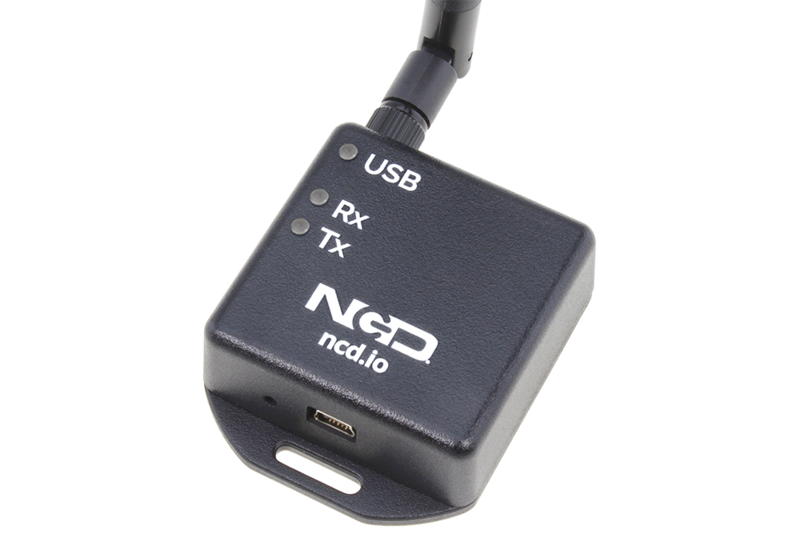 ZigBee is not manufactured by NCD, but we have tested this technology for compatibility with our products. A USB Type A to USB Mini is included with this device. 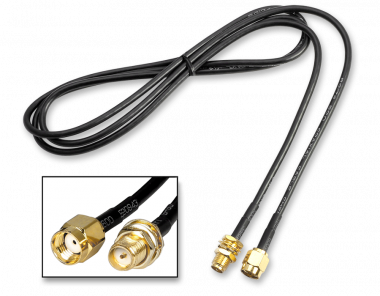 The included cable is 6 feet long.